Three FABULOUS books that make up the fast-paced, action-packed trilogy written by Veronica Roth. 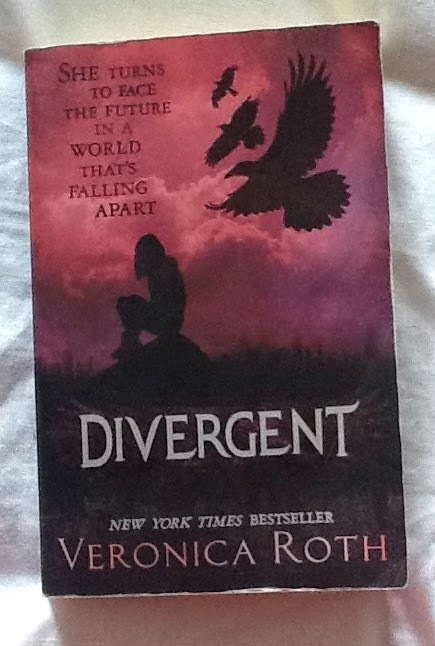 Today, I just want to focus on the very first book Divergent, as a introductory insight into the series, to help persuade everyone to read this amazing book! Roth explores a futuristic Chicago, where the city is split into five factions, or groups, that represent and believe in different virtues. 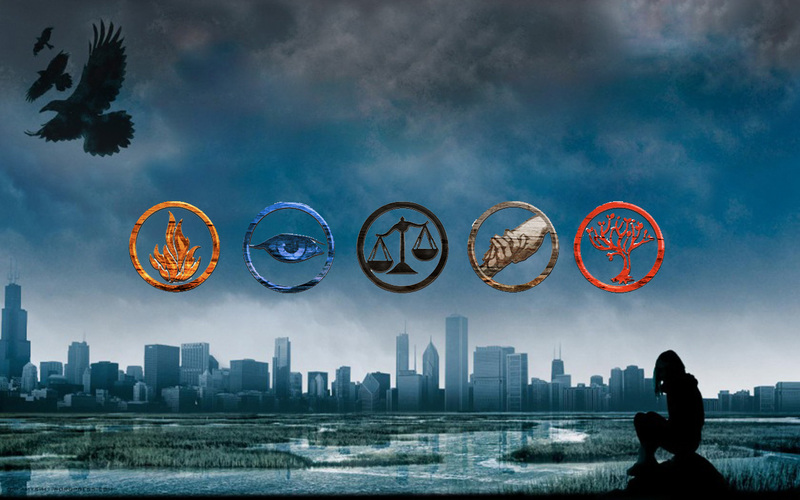 In a society where everyone is expected to conform, Beatrice Prior doesn't fit. So, she ventures out, leaving her past life behind, in a search for where she truly belongs. Through her experiences, she must make life-changing choices. This book is my personal favourite in the series because not only is it about being a hero, but it is also about finding your identity, and standing out in a world where you are constantly looked down upon (and usually killed) for being different and unable to control. When first reading this book, there was a quote from James Dashner, author of The Maze Runner (a book I'm dying to read). 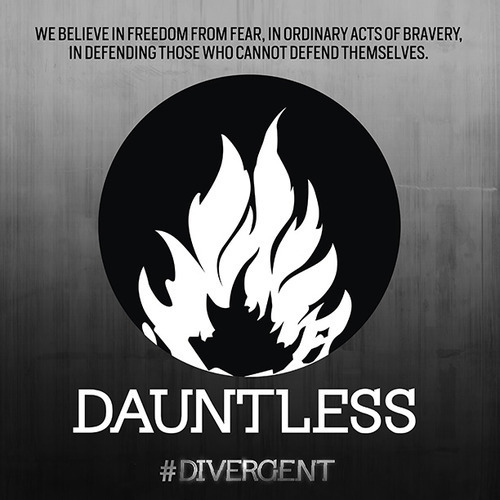 Dashner said that Divergent was a "haunting vision of the future". This got me thinking: could our world become like the one shown in Divergent? By the complexities of human nature and 'human-kinds inclination towards evil' (as quoted in the book), as well as imposing our opinions on others, which effectively starts wars, our instinct to have control over someone else shows that the world we live in today, is very similar to Tris' world. However, I'm not sure if our world will become divided into factions like the one Veronica has created. Maybe if we continue to be manipulated to act a specific way and fear those that are different, we would soon be a world split up like in Divergent, but I think we are all far to politically active and intelligent to conform like this. It just depends on how we live out our lives. I guess we have to just wait and see! Thanks so much for reading this! I will most likely review the other two books at a later stage! Please follow/subscribe and comment what you think below! Also tell me about some other books you want me to read/review!